Global Princess caters for all styles of the modern and classic women. Having timeless pieces as well as on trend jewellery. With a ride range of hand picked and designed jewellery. 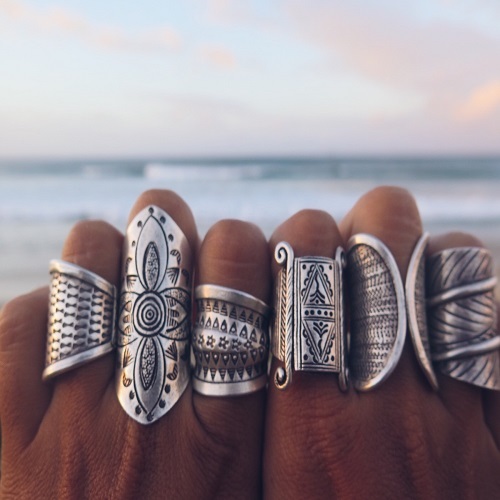 Our range is sterling silver, hill tribe silver, brass and gold plated.